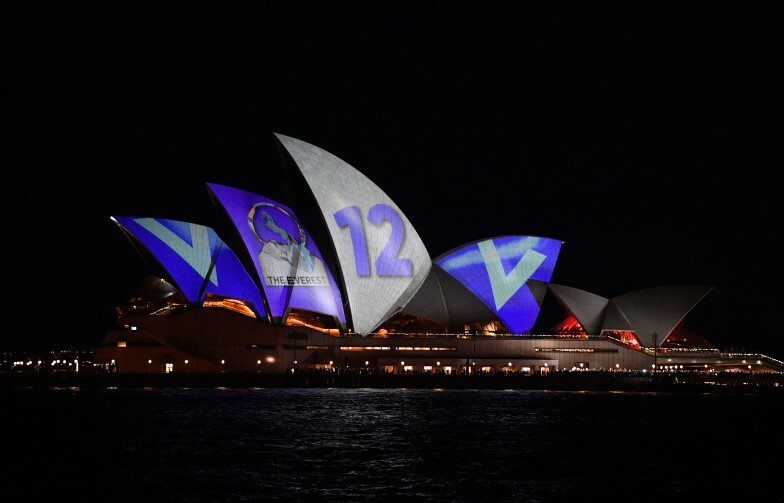 The Opera House advertising stoush has caused headaches for Alan Jones and the NSW government, but has it done anything to damage NSW Racing's Everest horse race? Thanks to Alan Jones' bullying, and a NSW premier who catered to his whims, there's a stack of people who've now heard of The Everest horse race who wouldn't have otherwise. Jones turned the barrier draw, beamed onto the Sydney Opera House sails on Tuesday evening, into a national story when he repeatedly spoke over and yelled at Opera House chief Louise Herron for initially rejecting the projection. This prompted Gladys Berejiklian to overrule the national icon's decision. It was a very Sydney story that had something for everyone, and it dominated weekend newspapers and news bulletins for days.